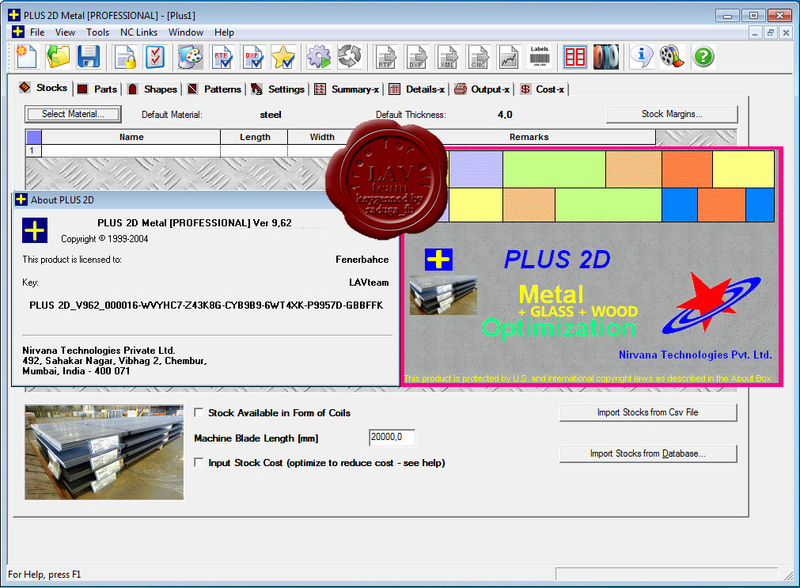 PLUS 2D is a state of the art nesting software for generating optimized layouts and reducing scrap generated by 2 Dimensional cutting processes. It finds application in varied industries such as Glass cutting, Sheet Metal layout, Plate Cutting and fabrication, Wood working, Building panel, Carpet, PCB, acrylics etc. Whether your stock is in the form of Sheets or Coils (rolls), once you define your cutting job, the layout software requires just one mouse click to arrange the parts on appropriate stocks. It requires minimum skill and effort from the operator for generating the optimized layouts.